So far so good! 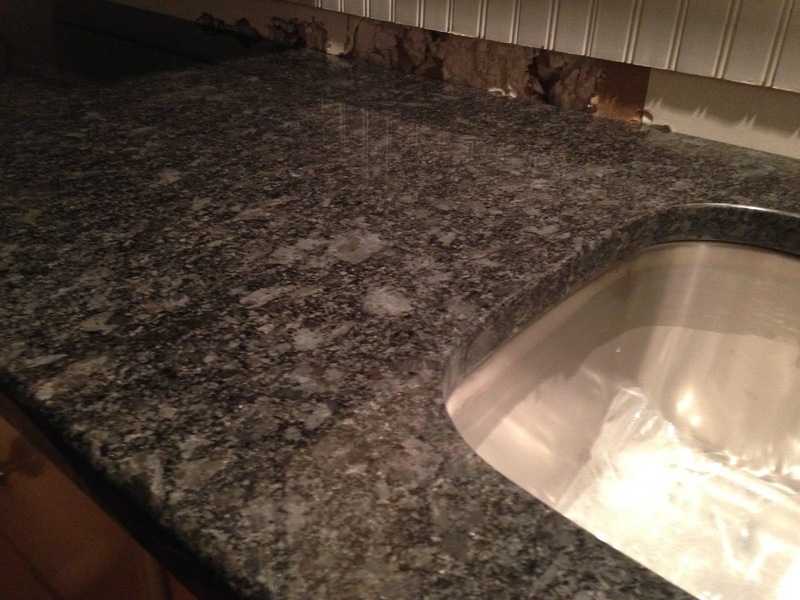 Love the new countertops. Keep us posted! Wow, your kitchen is going to look awesome! Isn't it funny about free things going like hotcakes on Craig's List?! The same thing happens whenever I put any freebies on. Enjoy your new kitchen! Thanks for sharing! The patterns look so wonderful!